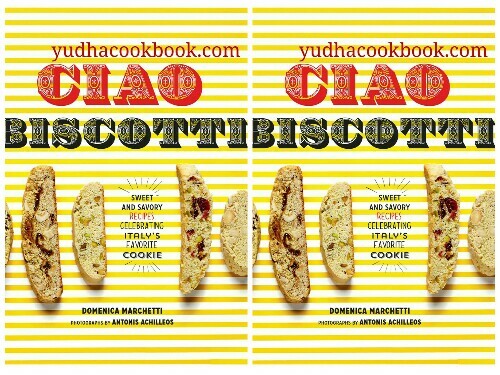 Ciao Biscotti is a collection of forty four authentic biscotti from Italian cooking expert Domenica Marchetti. Studded with nuts, decorated with chocolate, or dotted with dried fruit, biscotti, Italy's precise twice-baked cookies have a crunchy, toasty, enduring appeal. perfect for dunking into coffee, tea, or Vin Santo, they may be smooth to make; and remodel a simple bowl of ice cream or sorbet right into a unique dessert. 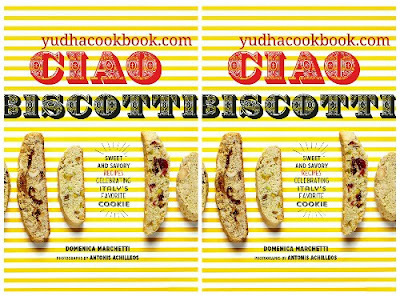 With savory ingredients swapped for the candy ones, biscotti are a delicious accent to a cheese platter. Nibble on traditional flavors consisting of Hazelnut or Anise, coffeehouse neo-classics like Christmas Cranberry-Pistachio, tempting new variations such as Browned Butter and Toblerone, or savory ones, consisting of Mountain Gorgonzola and Walnut, and flavor the perfection of a conventional cookie. Ciao biscotti! A former newspaper reporter, Domenica Marchetti is the author of four cookbooks with Chronicle: The Glorious Soups and Stews of Italy;Big Night In: More Than 100 Wonderful Recipes for Feeding Family and Friends Italian Style; The Glorious Pasta of Italy (named one of the eight best single-subject cookbooks of the last 25 years by the editors of Cooking Light); and The Glorious Vegetables of Italy (2013). Her articles and recipes have been featured in The Washington Post, Food and Wine, Fine Cooking, and Cooking Light, and on Leite's Culinaria and NPR.org's Kitchen Window, among others. She is a founding member of the new online magazineAmerican Food Roots, which launched in October 2012 and explores why we eat what we eat.